We have replaced many roofs throughout Broward County, West Palm Beach County and Miami-Dade County. We offer a large variety of solutions and material options and we warranty our work. If you are unhappy with any aspect of our work, we will fix it, no questions asked. Your roof protects one of your largest investments…your home. Often a roof replacement will actually save you thousands of dollars by protecting the rest of your home. Don’t let water damage your entire home by putting off replacing your roof. A roof replacement is a big investment, but not as expensive as the extensive structural damage it can cause the rest of your house. It does not pay to procrastinate. Call us today for a FREE roof inspection. We can offer you all types of roofing options and a vast array of attractive finishes and surfaces. Unlike most roofing contractors, we carefully limit our company overhead and can therefore offer reasonable pricing while maintaining a high level of workmanship and job quality. 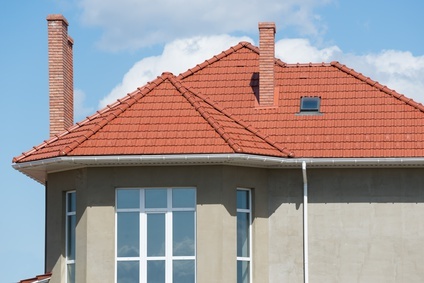 We frequently provide roof replacements in shingles, tile, metal. All jobs are backed by an excellent warranty. Our top notch staff will manage your job every step of the way, from the initial free roof inspection all the way to the final finished product.